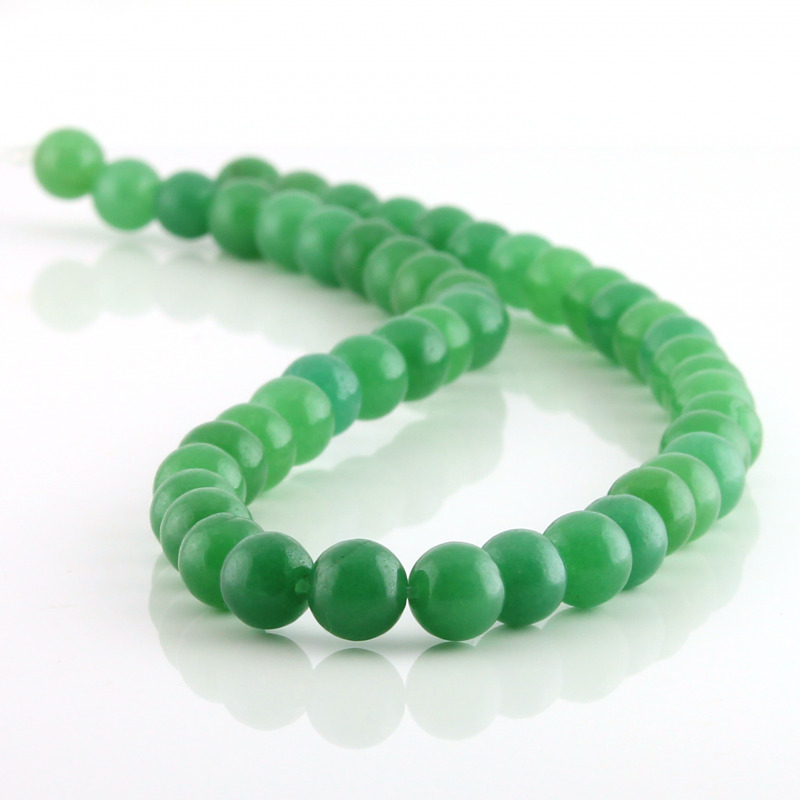 Green aventurine Round beads . 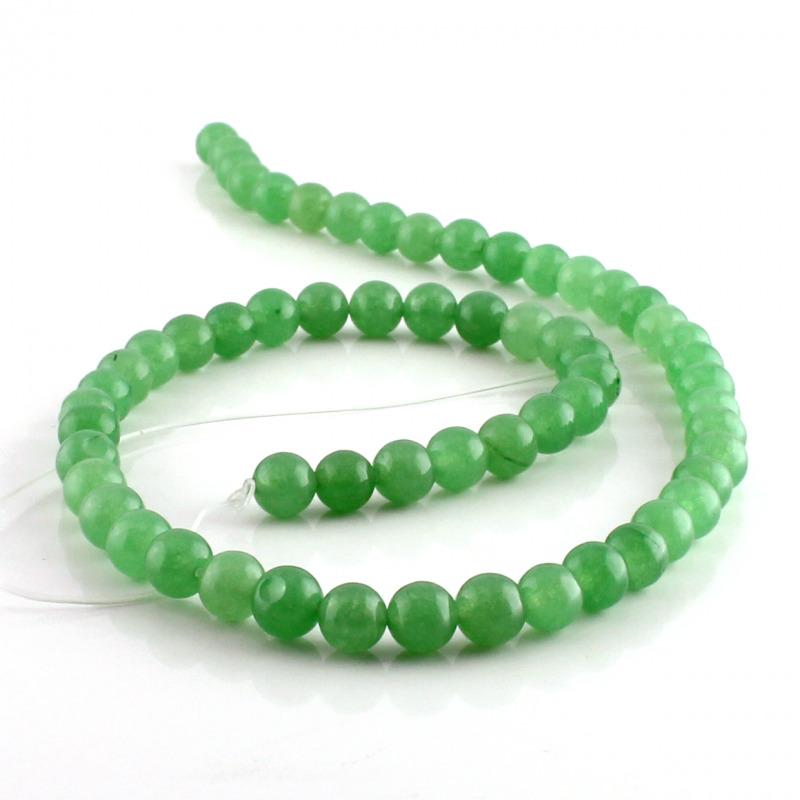 Natural green aventurine holed round beads . 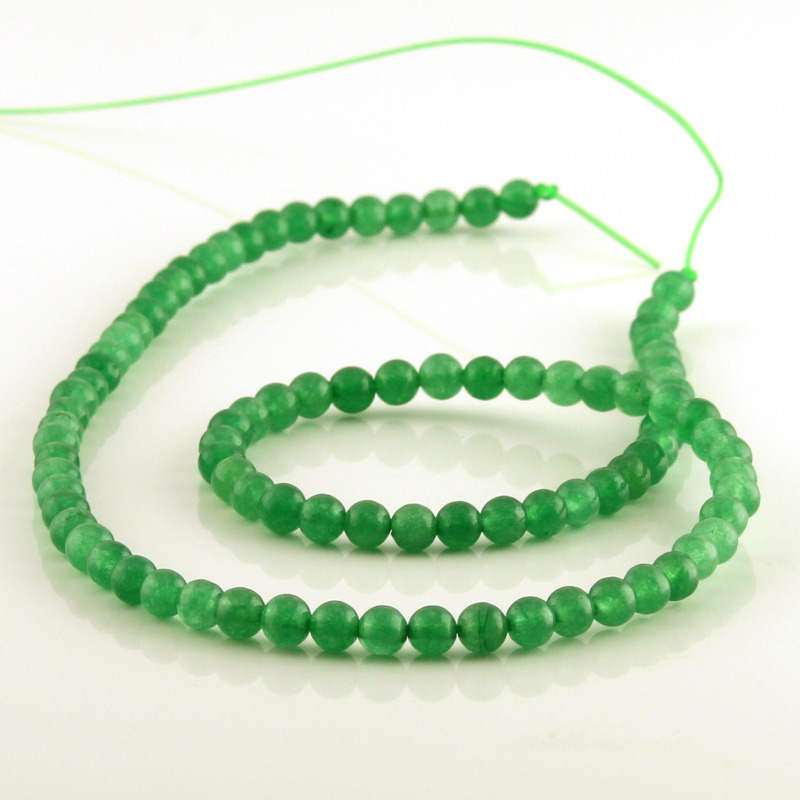 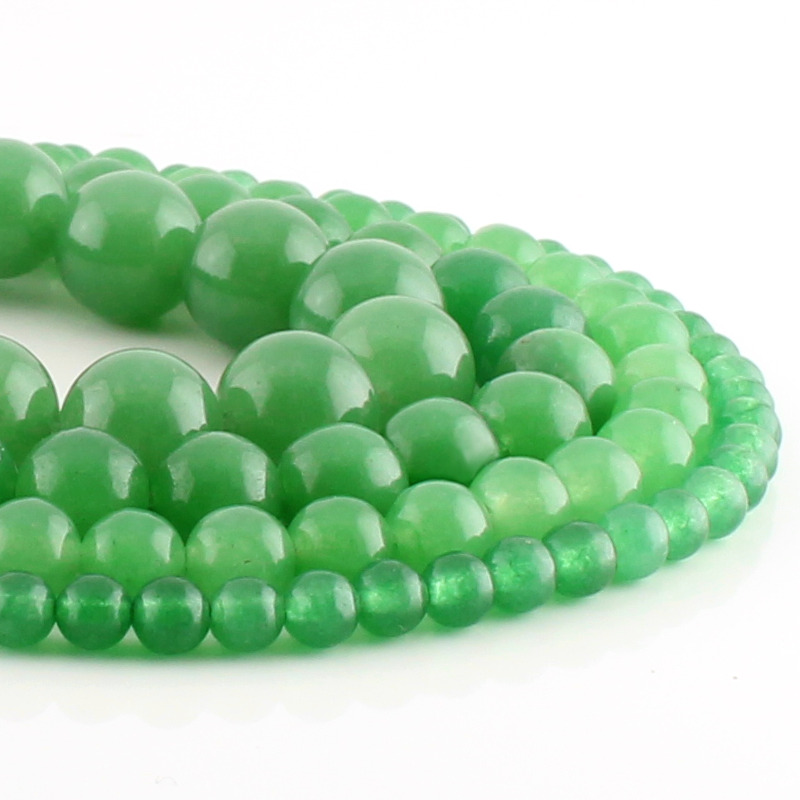 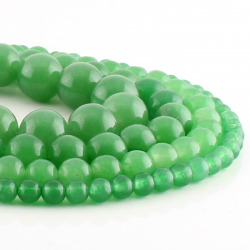 These green aventurine beads are enfilades in strands about 40 cm. 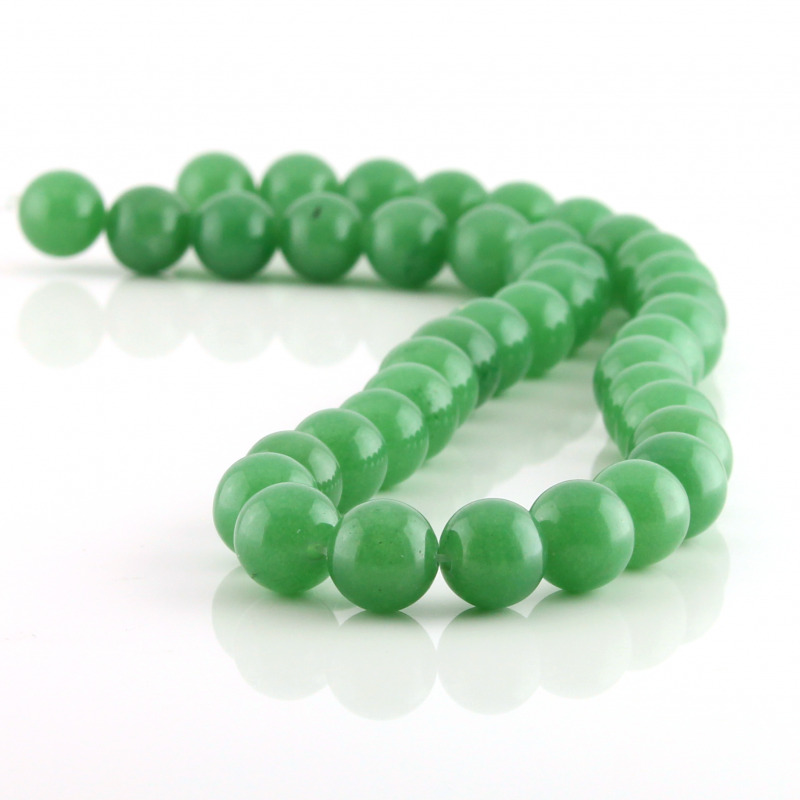 There are different sizes of beads available.